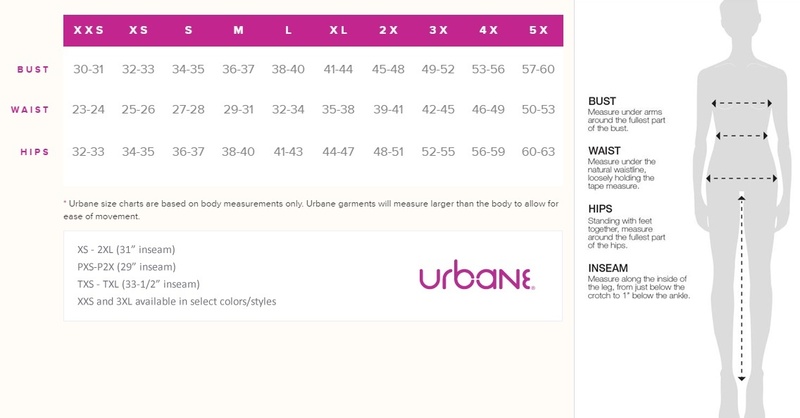 Urbane Ultimate Curved V neck top features modern fit, tailored waistline and bust and back darts. 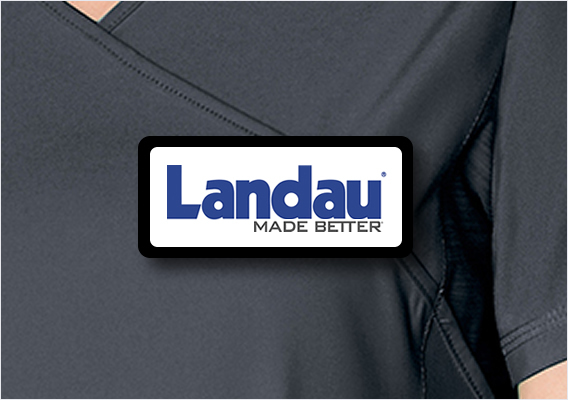 Two deep double patch pockets and side slits to ease movement. 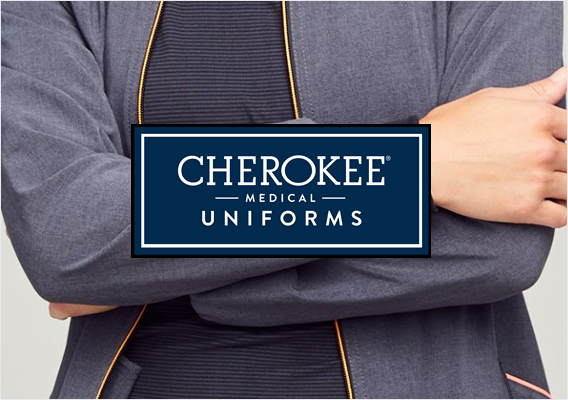 Center Back Length: 25 7/8"
Urbane Ultimate Modern Fit Scrub Top is a must-have for healthcare professionals! 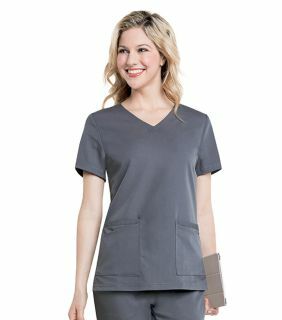 Combining style and comfort, this curved neckline top is made with high quality stretch fabric for a terrific all-day long fit. 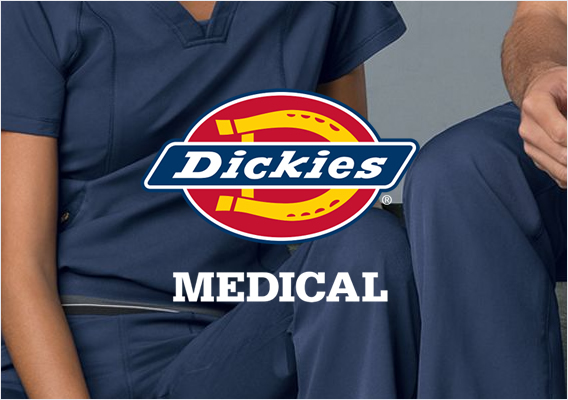 Two double pockets provide plenty of storage room for your favorite instruments and accessories.